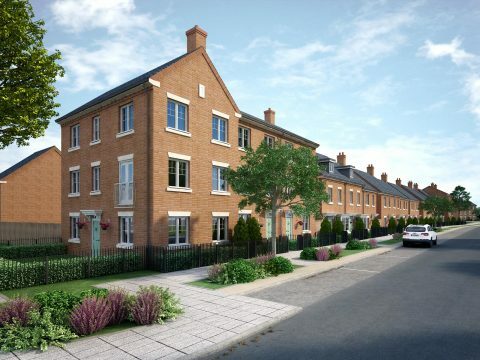 The Mill is a brand new community based in Canton, Cardiff on the former Arjo Wiggins Paper Mill site. 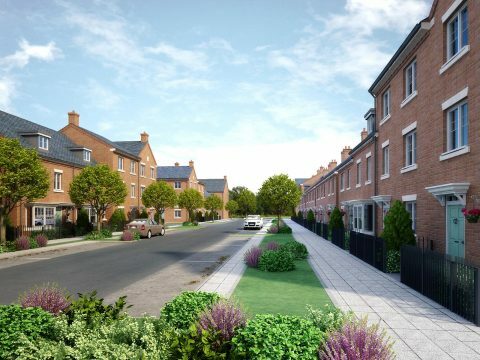 There will be 800 2, 3 and 4 bedroom properties built with over 400 homes available for private and social rent. The first release will be available from Summer 2018 with the rest following on from this. To keep up to date with rental properties at The Mill please register your details and follow us on Facebook and Twitter. About 5 hours ago from The Mill's Twitter via Hootsuite Inc. Yesterday from The Mill's Twitter via Hootsuite Inc.
About 2 days ago from The Mill's Twitter via Hootsuite Inc.
About 3 days ago from The Mill's Twitter via Hootsuite Inc. The Mill is in a prime location with easy pedestrian and bus access to Cardiff city centre with a potential new metrostation being built alongside the development. 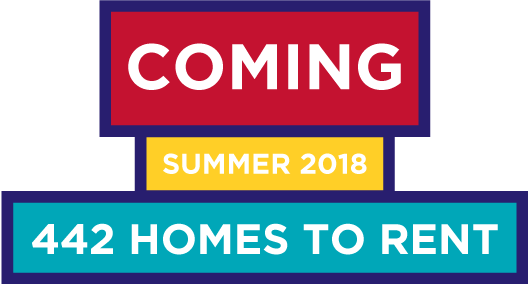 The community will also have easy access to parks, Cardiff City football stadium, Canton shopping area with its shops, pubs, restaurants, banks and much more! 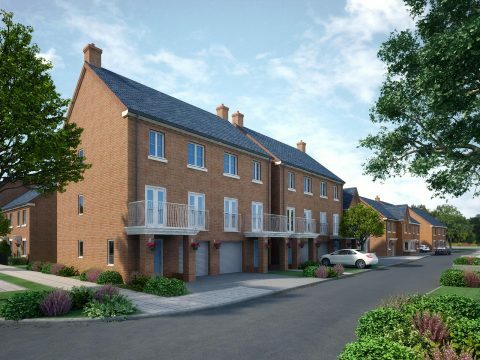 The site is also in close proximity to schools with the nearest comprehensive school in walking distance and a brand new Welsh speaking primary school adjacent to the site.